MANLY MANDEVILLE swimming trunks from the Banana Moon collection These men's swimming trunks come in a striped rint with shades of blue and yellow and have inner mesh briefs for a secure fit. 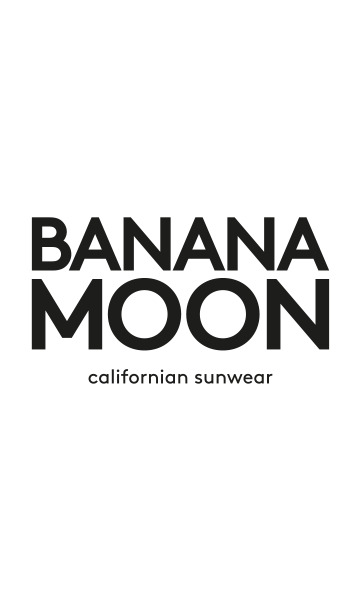 The Banana Moon Men’s logo is sewn in the middle of the back and its back pocket has a Velcro fastening. Enjoy these MANLY MANDEVILLE swimming trunks with an elasticated waist and a drawstring for a perfect fit.